Here at the University of Kansas, a bond is shared among a remarkable group of women who encourage each other to be exactly who they are. We applaud each other to be involved, to make a difference, and most importantly, be the best version of ourselves. We share many milestones together, from birthdays and road trips to graduation and engagements. Our open motto, “We Live for Each Other,” encompasses the foundation upon which Alpha Delta Pi was founded – our sisterhood. We all live by this motto, and it represents our relationship as sisters. 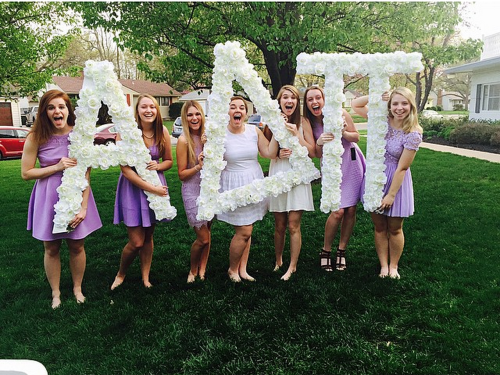 From the moment our sisters step onto our lawn on Bid Day, they instantly become part of our family. With every accomplishment, setback, and new experience, ADPis know they count on amazing women to be by their side. 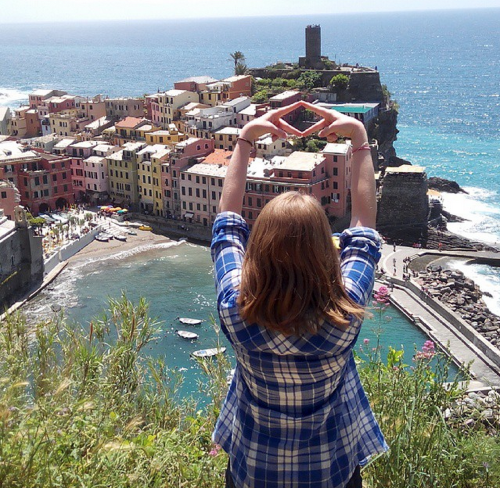 Our ADPi sisterhood is a friendship that goes beyond the four years of college. It is a bond that cannot be matched, with never-ending trust and love.